Located in Kasenene, Mukono district approximately 30km from the Kampala city center. 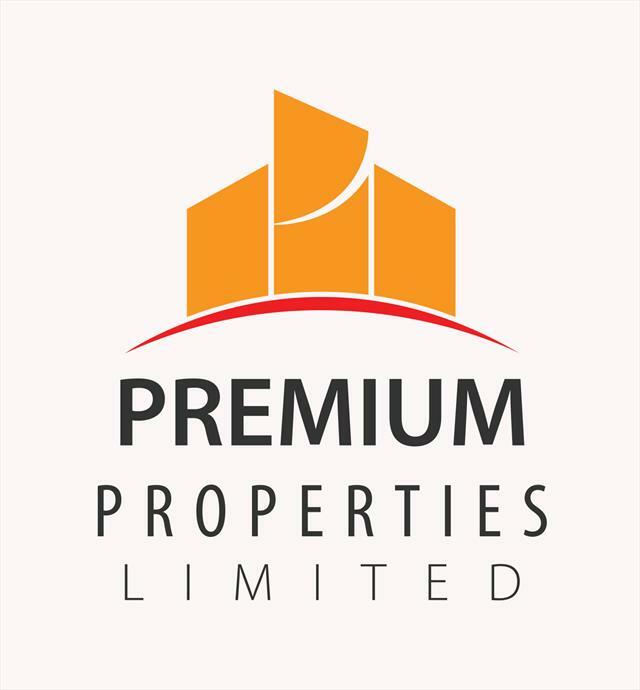 There are multiple access routes to this site however the quickest access is through Gayaza town and the Gayaza-Kalagi highway, branch off at Nakasajja and the plots are 3km from the main road. All plots are the standard size of 50ft x 100ft. Tucked away nicely from the noisy tarmac and dusty murram roads. The entire estate enjoys fresh breeze whereas the plots located at the upper end of the estate and in the mid-section particularly enjoy great views of green scenery. 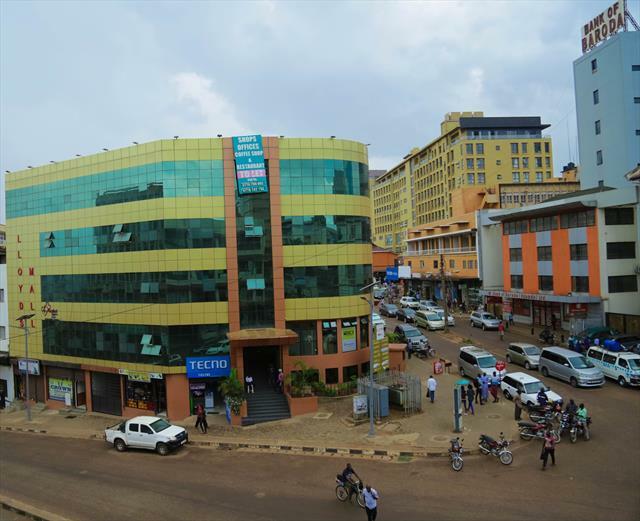 Strategically located along the Gayaza-Kalagi highway with multiple access routes leading to the Kampala City Centre as well as to the Kalagi and Mukono town centres. Commuters working in any of these city centers or surrounding areas such as Namugongo, Kiira, Buwate and Bulindo would be enjoy quick connections to and from work. 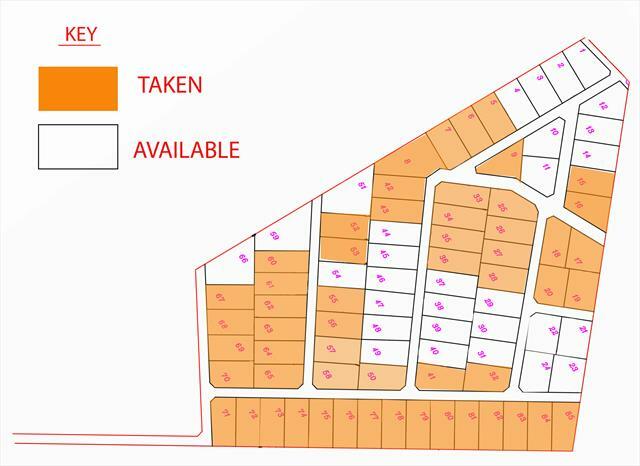 All plots have ready and genuine land titles which are available for inspection before purchase. Following completion of the purchase price, we surrender the Mailo title as well as a duly signed transfer instrument to assist the client procure registration of the title into their names. We provide rapid title transfer services to clients who are interested in these services at very low costs. 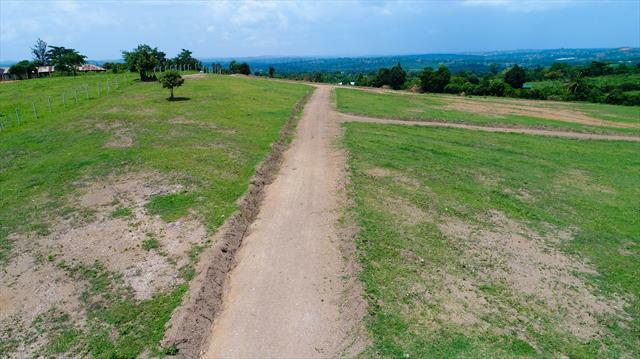 The estate has well paved and maintained roads, drainage planning, clean water, nearby schools, worship centers, recreation centres (Riverside Beach and Extreme Adventure Park, Busiika) and a market with fresh produce as well as other amenities.